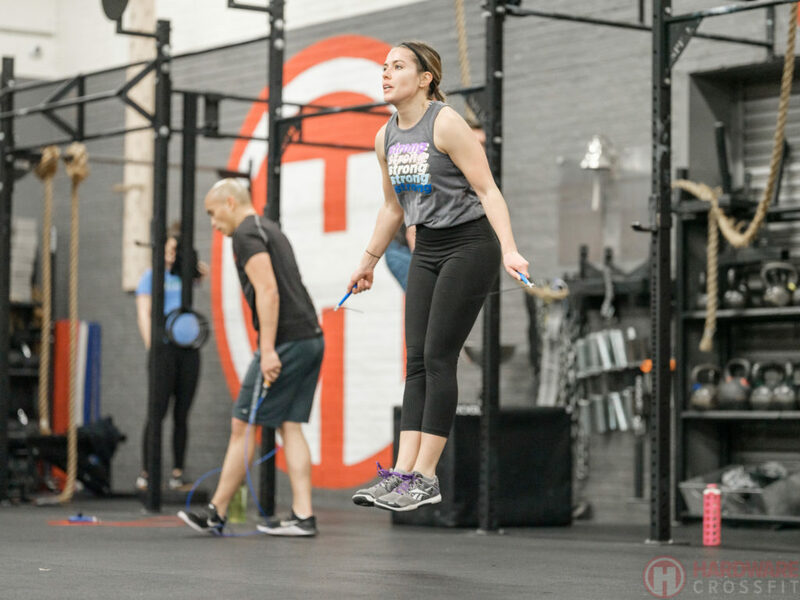 Here are your Teams for the Spring 2019 CrossFit Open! *If RX’d, this workout will count in the LIGHT category of your Fitness Level Score on Beyond The White Board. Don’t use Beyond The White Board yet? You SHOULD! Ask a coach how you can sign up for this amazing app!